Grind coffee into medium-fine grounds. Place coffee in large glass container. Stir in cold water. Cover and refrigerate 24 hours. Strain coffee through fine mesh strainer. 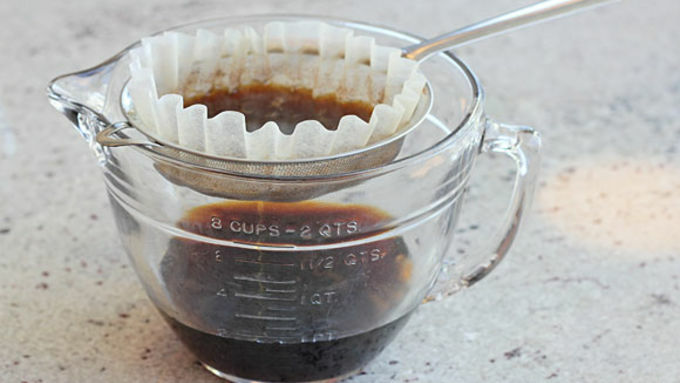 Strain again through coffee filter; discard grounds. Heat oven to 300°F. Line 15x10x1-inch pan with foil. 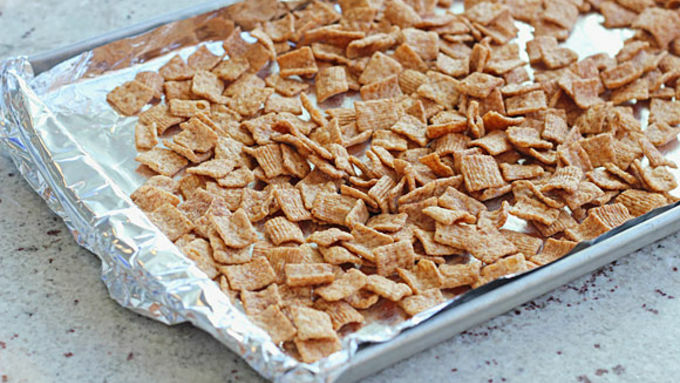 Spread 3 cups cereal in pan. Bake 10 minutes; stir. Bake 5 minutes longer or until toasted. Cool 10 minutes. 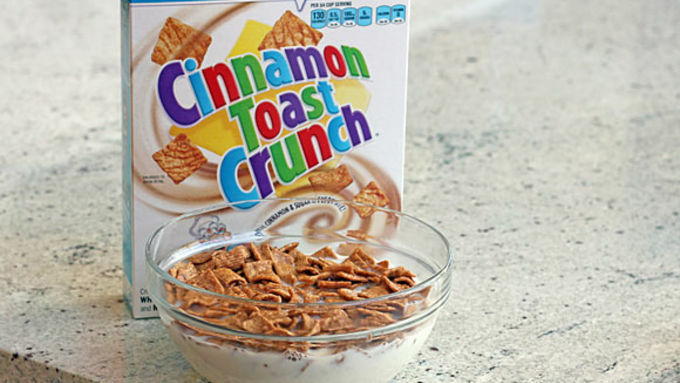 Add toasted cereal to large bowl. Add milk; stir. Refrigerate 30 minutes. 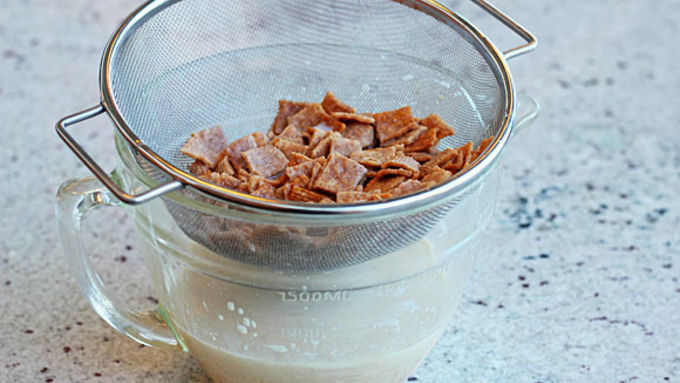 Strain milk mixture through strainer; discard solids. In 2-quart glass pitcher, stir together cold coffee and milk mixture. 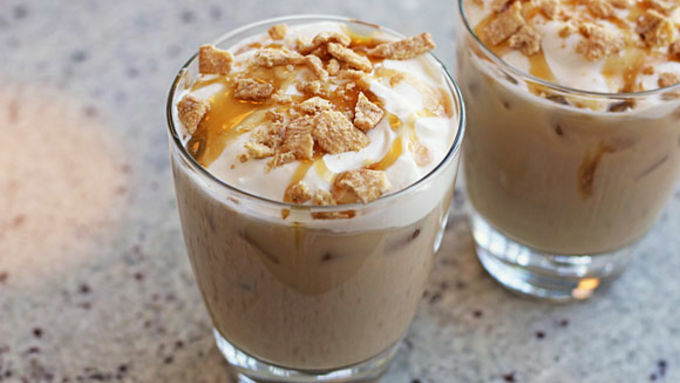 To serve, pour into glasses filled with ice; top with whipped cream, caramel sauce and crushed cereal. Give every day a better beginning - that’s the simple idea behind Start Happy. Join our movement to take back breakfast and say hello to a happier you Make your mornings sweeter with this fun take on cold brew coffee. It doesn’t take a lot to begin the day with something a little sweet and easy. 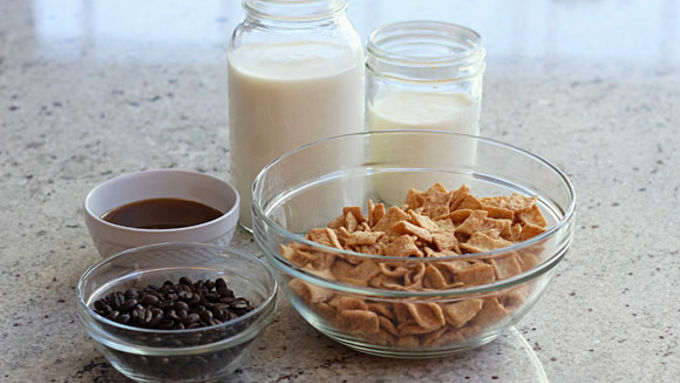 Simply mix smooth cold brew coffee with milk infused with Cinnamon Toast Crunch cereal. 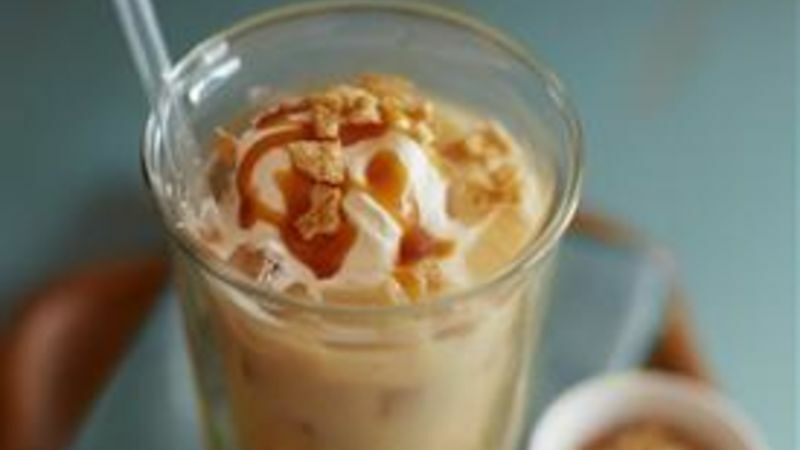 Top it with whipped cream, caramel drizzle and a sprinkling of cereal. Talk about a Pick Me Up. Let’s begin this fantastical breakfast journey, shall we?